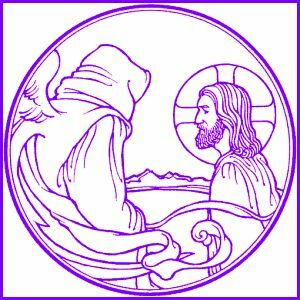 Text: Therefore, just as sin came into the world through one man, and death through sin, and so death spread to all men because all sinned — for sin indeed was in the world before the law was given, but sin is not counted where there is no law. Yet death reigned from Adam to Moses, even over those whose sinning was not like the transgression of Adam, who was a type of the one who was to come. 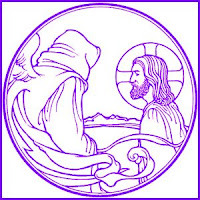 Audio: Click to hear MP3 of Death through Adam, Life in Christ, preached at Grace Lutheran Church, Lexington, Missouri.